OMG Posters! » Archive Yoskay Yamamoto Release Party at LeBasse Projects (Photos) - OMG Posters! 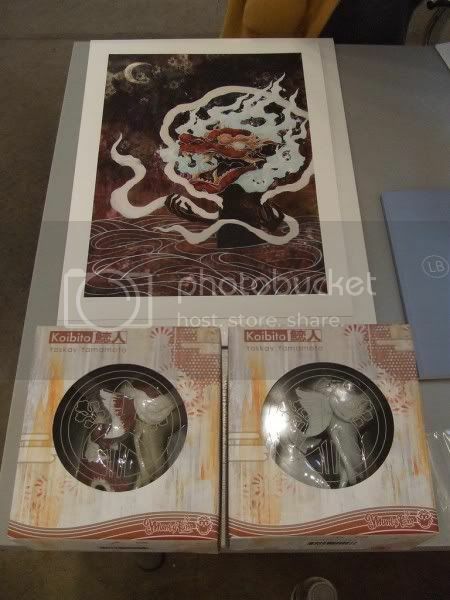 Looks like the Yoskay Yamamoto Koibito and print release at Labasse went off without a hitch. The AM crew were there to snap a ton of photos. Check them out at ArrestedMotion.com. is the print available for purchase yet? yeah, i was pretty hacked that i missed this one. i love his work.